Amore’ Interactive Photo Booth can provide the Colorado photo booth guaranteed to make your wedding unforgettable that is specifically designed to unite your guests with fun, hilarious moments. Want the super fun wedding your guests will be talking about for years? Something cool all your guests will enjoy? The Amore’ Interactive Photo Booth is the perfect addition! 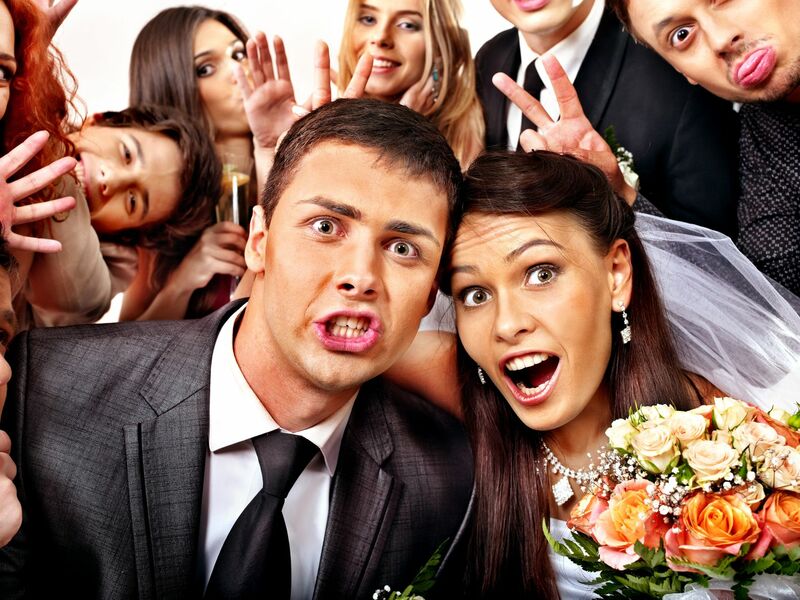 We operate the best quality wedding photobooth with the fastest print times (photo lab quality prints ready in 6 seconds) and the highest level of service in the area! Add in cutting edge features, like our AmoreShare™ kiosk that can enable guests to email their photos and post to Facebook and Twitter right at the wedding, a green screen option, and if you want, a large external monitor to run a slideshow of photos taken at your wedding. Talk about fun! Why a picture as a party favor? Easy. The photo (in this case, the wedding favor), is a physical representation of the memories created at your wedding everyone together, sharing in the fun. The joy. The laughter. The smiles. What better way for guests to easily and instantly be transported back to your wedding day and all those wonderful memories simply by looking at a party favor photo on the refrigerator door? 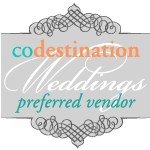 According to leading wedding budget websites, there is no actual “photo booth” category listed. Instead, they have all moved the photo booth to the “wedding favors” category with an estimated local price range of $750 to $1,000 for the most basic no frills photo booth. We can appreciate the fact you have a wedding budget. In fact, working from a budget doesn’t have to mean cutting out the fineries involved in presenting a complete wedding celebration. A wedding favor is a great way to show your appreciation for your guests’ time and selflessness in joining you on your special day and act as a souvenir, a memory artifact to remember just how special, and fun your day was. To read more about the Amore’ Interactive Photo Booth, several photo booth options, a brief description of how it works and why brides continue to choose the Amore’ Interactive Photo Booth for your wedding. We also provide the FREE PREMIUM SCRAPBOOK with our photo strips layout. We provide the book, glue, pens, and extra pages for you…as our wedding gift to you! Different photo layouts you can choose from to fit a theme, style or any background! Comes complete with the “red carpet” treatment, classy red velvet ropes, stands, and more! *A custom backdrop, or “Step & Repeat,” can be created with things like your names, symbols, wedding date, family logo or crest, and even words (like “love”, “joy,” “forever,” etc). 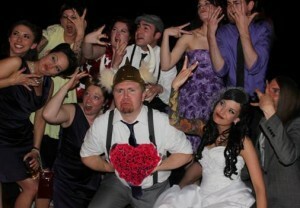 The interactive nature and experience our wedding photo booths offer is unmatched. First of all, our photo booths are commercially made (from steel) by photosystems. The images are captured by a professional Canon Digital SLR camera, then printed on commercial photo-lab quality dye-sub printer (identical to the prints you would receive at a photo lab, Target or Walgreens). We have the fastest session time in the industry. What is “session time?” It’s the time it takes someone to enter our booth, take a series of photos, and leave with their photo in their hand. We have a session time of less than 30 seconds. Most of our competitors have a session time of 1.5 to 2 minutes each. What does this mean to you? Easy. 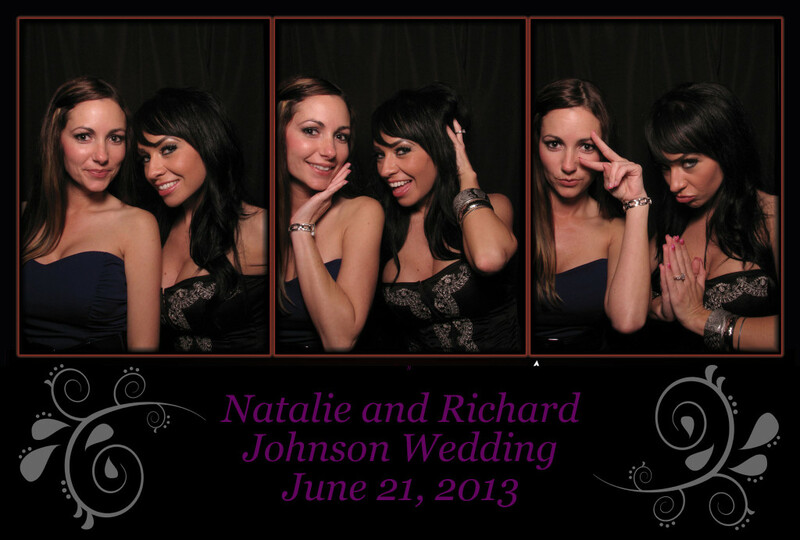 Our shorter session time allows more guests to use the photo booth in a given period of time. Where we can do 100 sessions per hour, other photo booths companies can only do 40 to 50. That means we can do in an hour what it takes them two hours to do! Each photo image prints in just 6 seconds and is known as “archival quality.” We don’t use cheap inkjet printers with a sub-par product that makes photos scratch and smear. The Amore’ Interactive Photo Booth comes with a large LCD screen on the outside that display all the pictures taken at your wedding. This allows your guests around the booth to enjoy humorous moments while waiting. Compare this experience to others that use flimsy tent like drape or plastic structures, web cameras that produce blurry or dull pictures, and slow ink-jet printers where the prints are easily smeared, and tend to fade just months later. Because we offer the best quality photo booths in the industry, we do not “price match” our competitors. 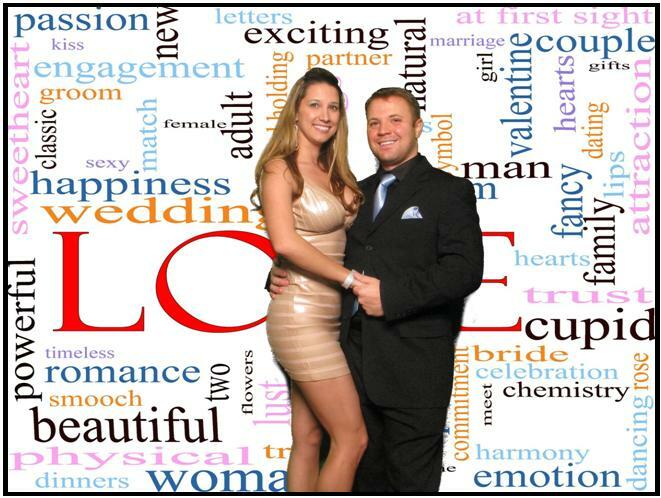 The Amore’ Photo Booth can make your wedding fun! 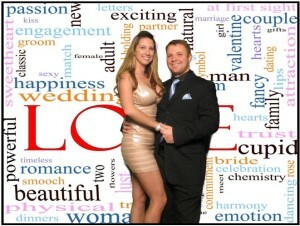 The Amore’ Photo Booth can make your wedding memorable!